With winter in full swing we figured a lot more time will be spent between the sheets. 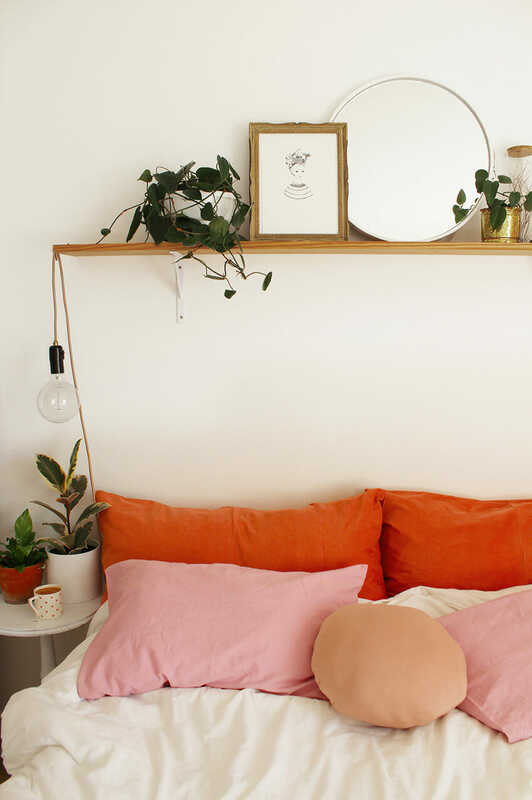 Today we launch our limited range perfect for a blush bed look. 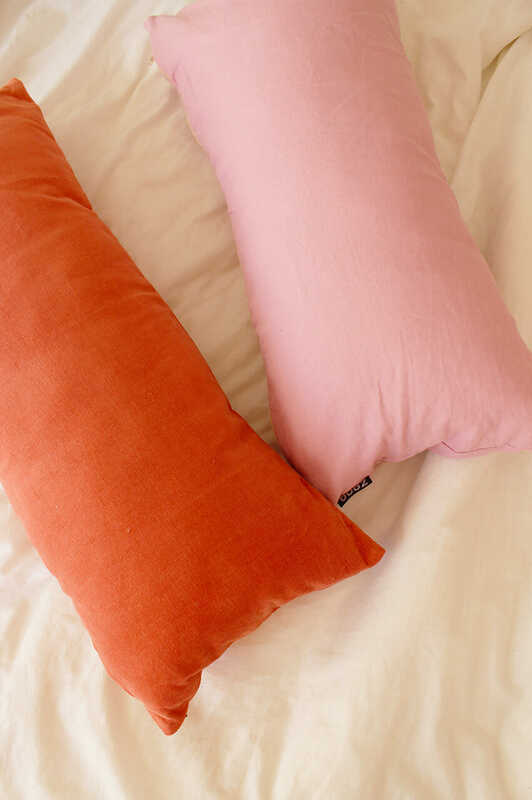 This small collection features American size corduroy burnt orange pillowcases, dusty pink regular pillowcases, with matching long cushions and four colour options of our round droplet cushions. We are launching this as a small collection made from limited run fabrics so quantities are limited.